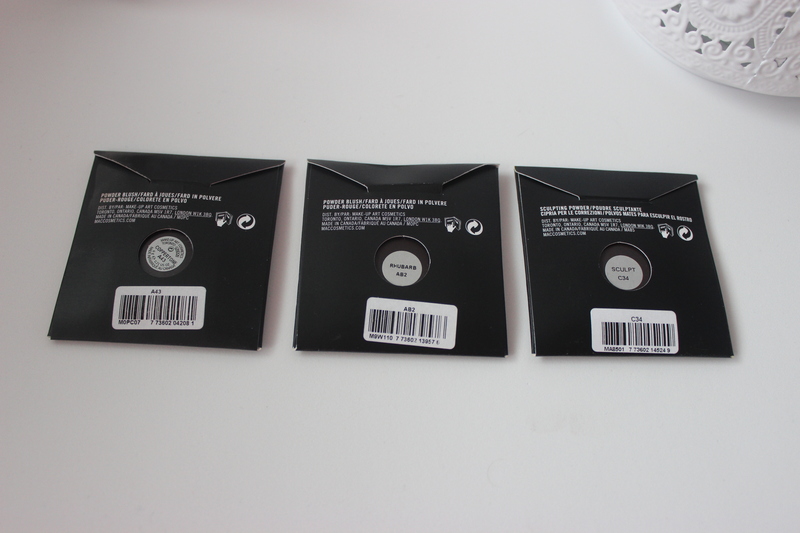 This second post on my recent epic haul contains the face powders I got at the MAC Pro Store. 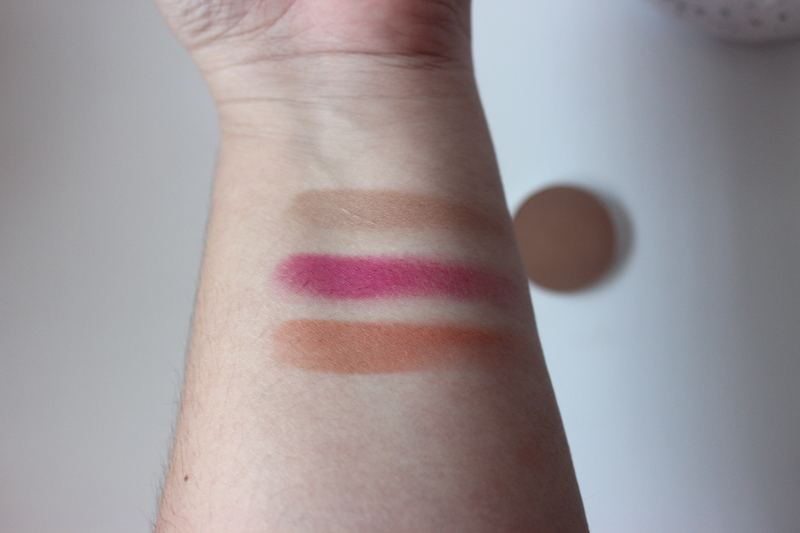 In general, the shades exclusive to the Pro stores are brighter or less common than those found in normal stores or counters, so I definitely took advantage of the chance to check them out in person! 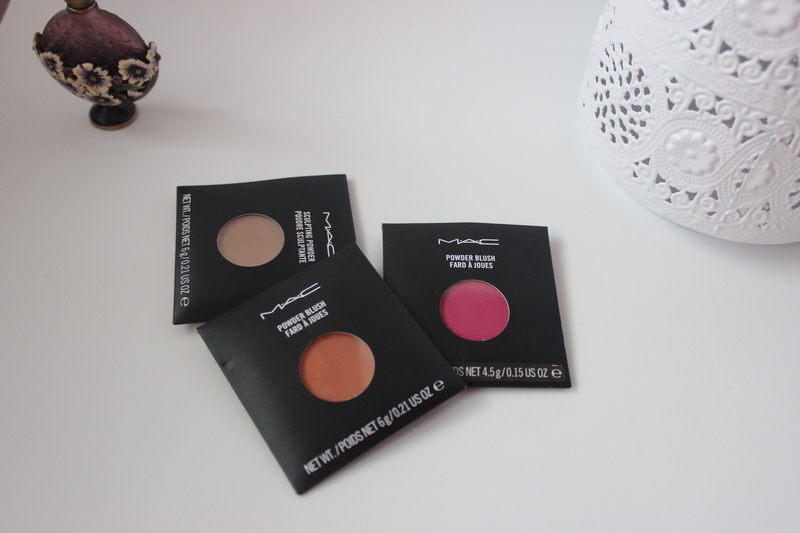 I came back home with two gorgeous Blushes, Rhubarb and Coppertone, and one the Sculpting Powder in Sculpt. 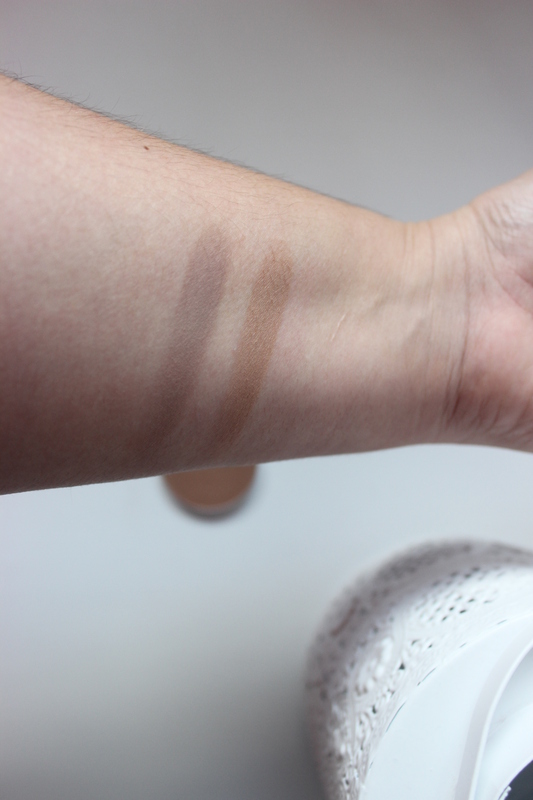 As you can see, Coppertone is a matte orangey shade that is described as being “peach brown”. The little story about this shade is that I got it by mistake as the one that I really wanted was Burnt Pepper but I only discovered the mistake after I was back home and a flight away from the store. So instead of coming back home with my reddish Pro blush I brought an orangey regular blush that looks quite close to Bad Girl Gone Good which I already have. Rhubarb is a beautiful fuchsia shade not for the faint of heart! It definitely leans purple and as bright as it is you need to pair it with the appropriate eye and lip look or you risk looking too overdone. 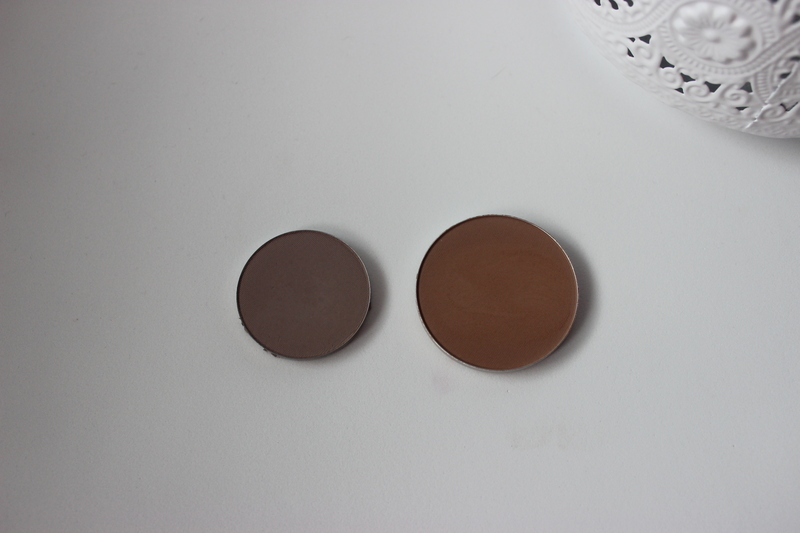 Sculpt on the other hand is one of their Sculpting Powders and is meant to be a contouring shade. It is a cool brown with a matte finish. 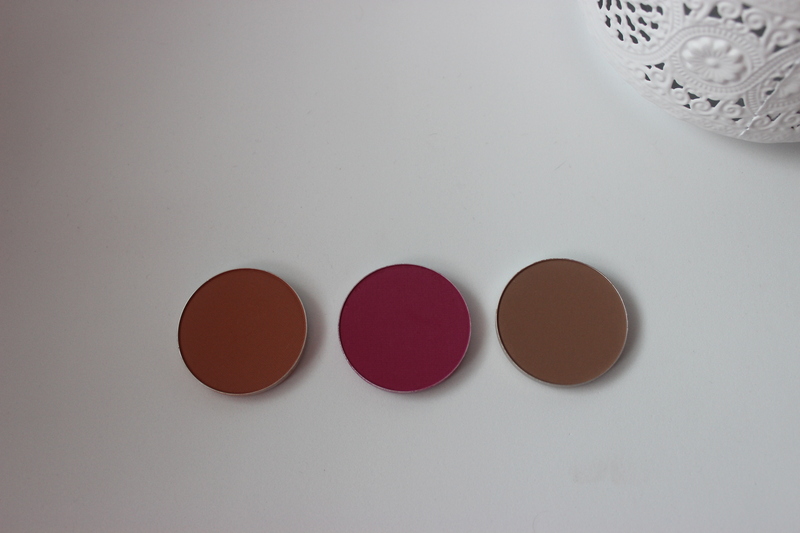 Up until now, and after watching Karima’s video on it, I had been using Make Up Store’s eyeshadow in Masai as a sculpting shade. Masai is a gorgeous greyish shade that is perfect to create shadow as it does not lean warm at all. I have yet to use Sculpt, but it seems to me that as it is slightly warmer, it might work better for medium skin tones. Rhubarb is so pretty, I love how bright it is. But I agree, it has to be paired with the right eye and lip look!